When I was 7 years old, my dad, without knowing one word of French, randomly decided one day to take us to Gaspesie for our family vacation…and he simply fell in love with it! 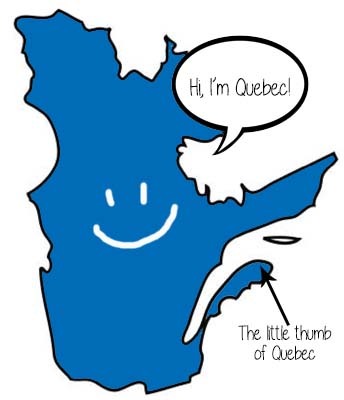 For those who are unfamiliar with where it is, let’s imagine the province of Quebec to have the shape of your left hand…Gaspesie would be exactly where the tip of the thumb would be. So during summer of 2014, we went back for a 4th time! The last time we were there was 10 years ago, so we’ve done most of the touristic stuff like taking the cruise to Parc National de l’Île-Bonaventure-et-du-Rocher-Percé to see the colony of gannets-or in French “fou de Bassan” and visiting the Parc National Forillon. 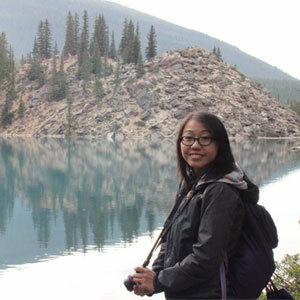 Instead of doing the same things again, we decided to be more adventurous and looked into some new activities! To get more useful information on the activities we did, click on the links below!